Finding the perfect gift at holiday time is part of the fun. 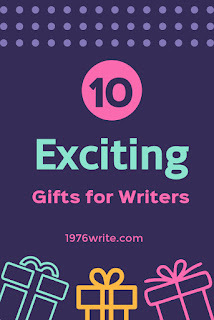 So why not jump over all those conventional gifts like notebook and pens, and instead head for one of these 10 exciting gifts that you know they'll love. Something for every budget and perfect for that special someone this holiday time. "I'm a writer. You might killed in a story". Shakespeare Insult Generator: Mix and Match More than 150,000 Insults in the Bard's Own Words. "I put the lit in literature" hoody. Writing in coffee houses and public places isn't always favourable to writers. Help them drown out surrounding noise with a pair of noise cancelling headphones. You can purchase a reasonable set for anywhere from $30 to $300, depending upon your holiday budget. Colouring books for adults have become a great way to relax and wind down, and activate a different part of your brain than when you write. Keep your favourite writers tidy with their pens, notebooks, and other important stuff with a storage solution like this Groot Desk Organiser or this hidden storage book-like bookends. 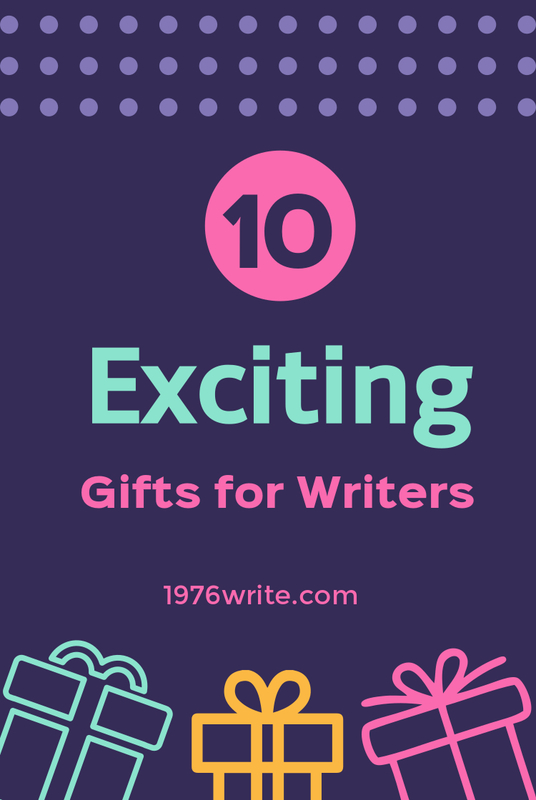 Writers spend hours and hours typing and managing their blogs, and creating new books, so why not give your favourite writer a piece of swanky new kit. Let your favourite writer immerse in their favourite book as they sip a smoky blend of tea that recalls tales from their favourite writer. A lovely handmade charm bracelet with Love/Slider Letters/Book Charm across it, in real leather. For any write on the go this classic yet snazzy messenger bag will travel any where.